Gabrielle will work with you to craft effective Indigenous engagement strategies. Interested in working with the Indigenous community and want a trusted source to help? 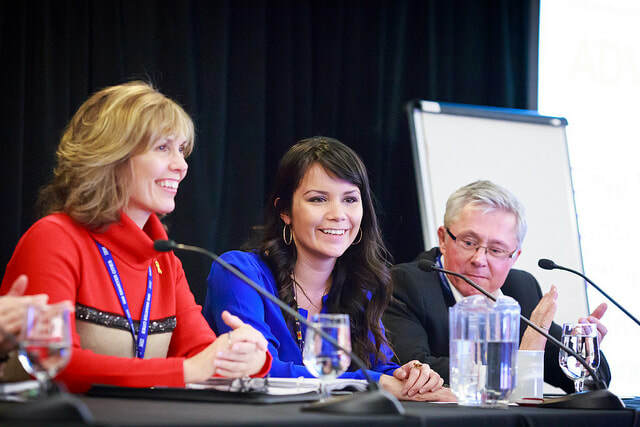 Gabrielle has consulted organizations on Indigenous engagement and recruitment/retention strategies. 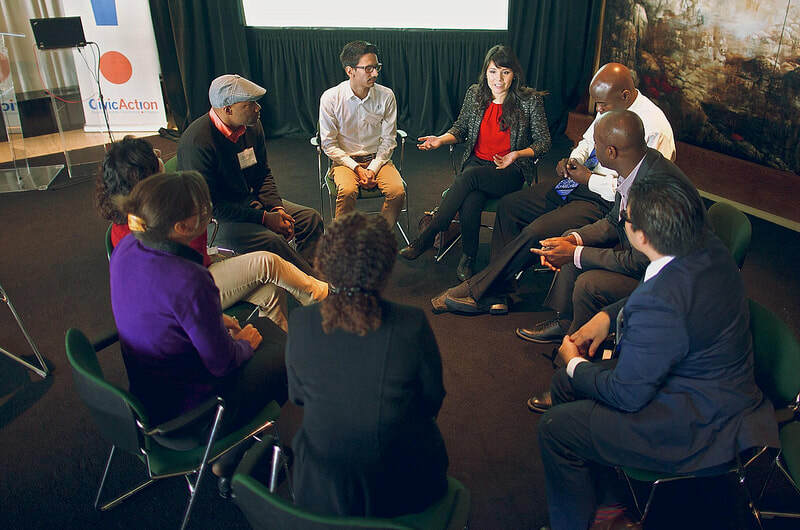 As an indigenous professional with an MBA from Stanford and an MPA from Harvard, she acts as a bridge between the indigenous community and corporate Canada. © Gabrielle Scrimshaw. All Rights Reserved. 2019.